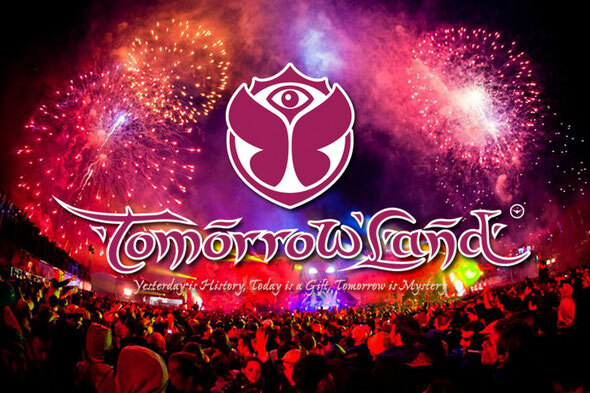 ID&T’s festival Tomorrowland have linked up with renowned social networking giant and artistic competition platform Talenthouse for the contest of a lifetime! This great opportunity, which invites photographers from across the world to deliver up to three photographic representations of the event, will see one deserving artist crowned “official photographer” for the 180,000 person, three-day Belgian festival. Not only will their credited photos be published on all Tomorrowland social media channels, they will also appear across a whole range of top-end media publications worldwide, as part of the post-festival press pack. Flights, four nights hotel accommodation and AAA passes have been thrown in for good measure!